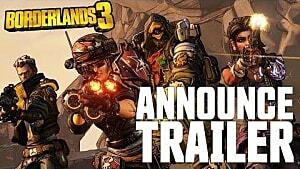 For players wanting to experience both Borderlands 2 and Borderlands: The Pre-Sequel either for the first time or after a long absence, now is the time. 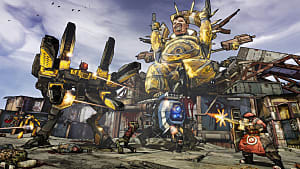 According to a tweet from the official Borderlands 3 twitter account, Borderlands: The Handsome Collection, a bundle that includes both games and their respective DLC offerings, is free to play this weekend on the Xbox One and PC. 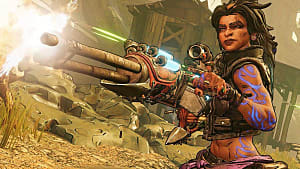 Xbox One players will be able to play the collection from now until Monday, April 8 at 3 a.m. EDT. 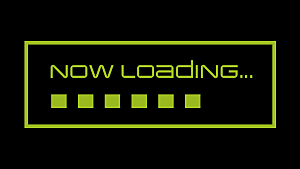 PC players will be able to play the collection from now until Sunday, April 7 at 1 p.m. EDT. Recently, the collection received a brand-new texture pack update. 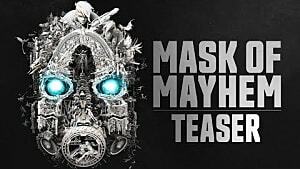 The patch for the PC, PS4, and Xbox One brings a handful of enhancements to the collection, including 4K support and HDR support (not on PC), and remastered environments, characters, and more. The Handsome Collection originally released in 2015 for the PlayStation 4 and Xbox One to decent reviews, garnering critical scores of 80 on the Xbox One and 82 on PS4. 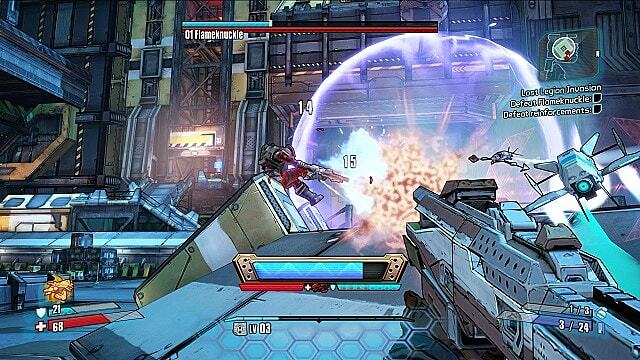 The free play period comes after a plethora of Borderlands information released earlier this week. 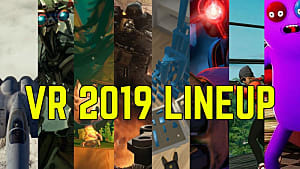 At PAX East in Boston, Gearbox Software, the developer of the Borderlands franchise, announced a remaster of Borderlands: Game of the Year Edition for the PC, PS4, and Xbox One, as well as Borderlands 2 VR DLC, a Borderlands board game, Tiny Tina's Robot Tea Party, and the above patch. 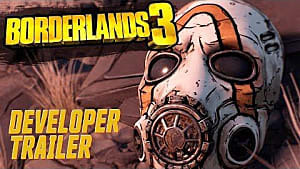 However, the defining moment of the PAX East presentation was the official announcement of Borderlands 3, which has been confirmed for a September 13 release. 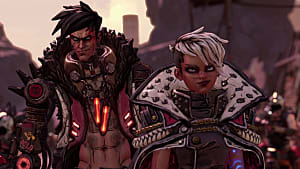 To the chagrin of some, though, Gearbox also confirmed that the PC version of the game would be an Epic Games Store exclusive until April 2020.